Zomato makes moves to sell its UAE business to Germany-based Delivery Hero for $200 million.Delivery Hero is a German company and along with Zomato, the two control over 40% of the market in the UAE and if the $200 million deal goes through, then the German company will get to be the dominant player there. Economic Times reported that the talks are already on and the deal may be valued at around $250 million. From Zomato’s perspective, it is currently engaged in a serious business rivalry with Swiggy and its a mission to increase the invest against the rivalry Swiggy. The smaller players like Uber Eats and Foodpanda, the food delivery arm of the app-based cab aggregators Uber and Ola respectively are not making it easy for their parent companies either. Alibaba’s investment arm Ant Financial is a major investor in Zomato and a separate exercise is on to raise further capital from the same source, but the founder is wary of allowing too much concentration of stakes in the hands of a single investor. 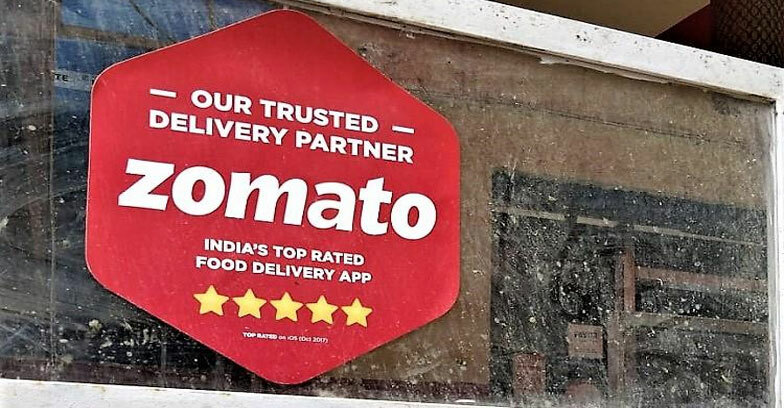 According to the latest reports,Swiggy has been more successful with the Zomato, getting over $1.3 billion whereas $410 million is the earning of Zomato.